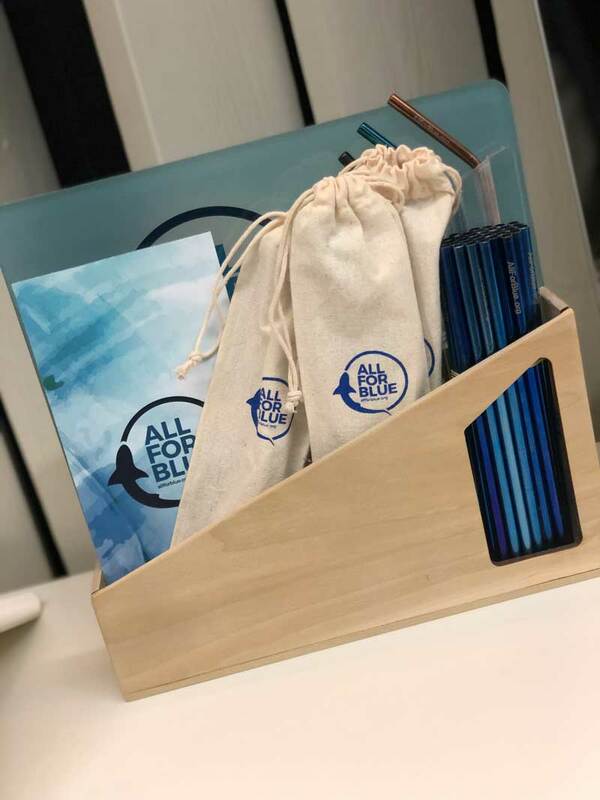 The All For Blue team grows stronger with your participation and support! 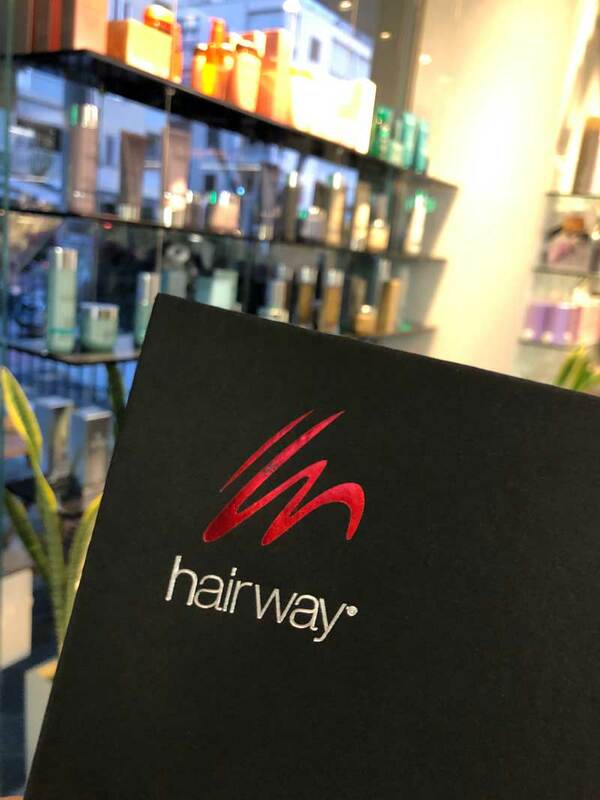 The initiative taken by the brilliant hairdresser and sea lover Marios Sakellarakis gave us great pleasure. 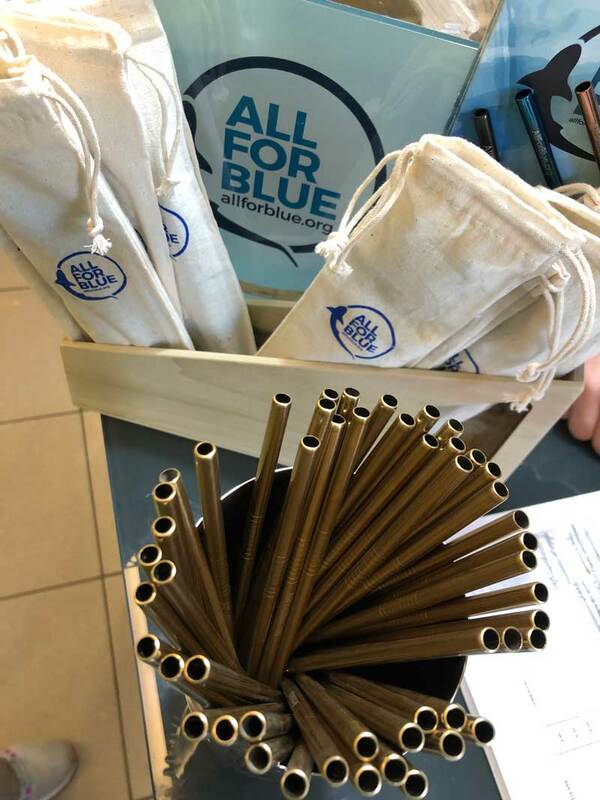 Marios placed in his hair salon a stand with our stainless reusable straws and a donation box for All For Blue. 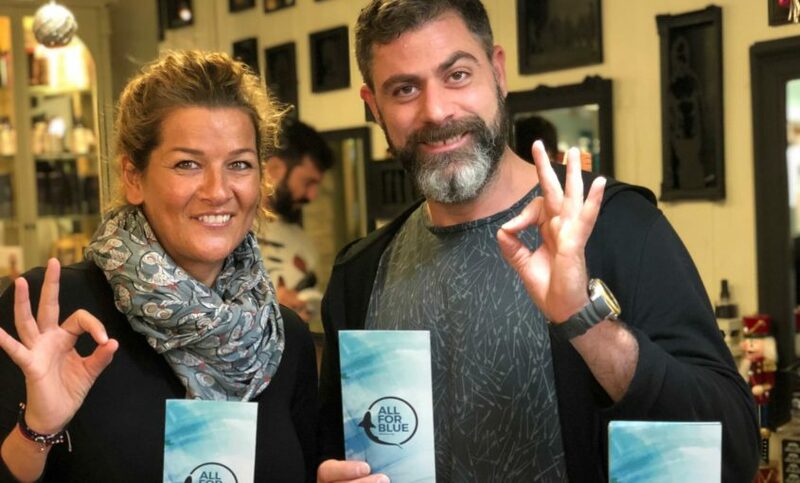 Every year in the salon, a video is shown from the action of a non-profit organization and the ladies and gentlemen who trust their hair to Marios Sakellarakis are invited to trust his judgment that this purpose deserves their support. 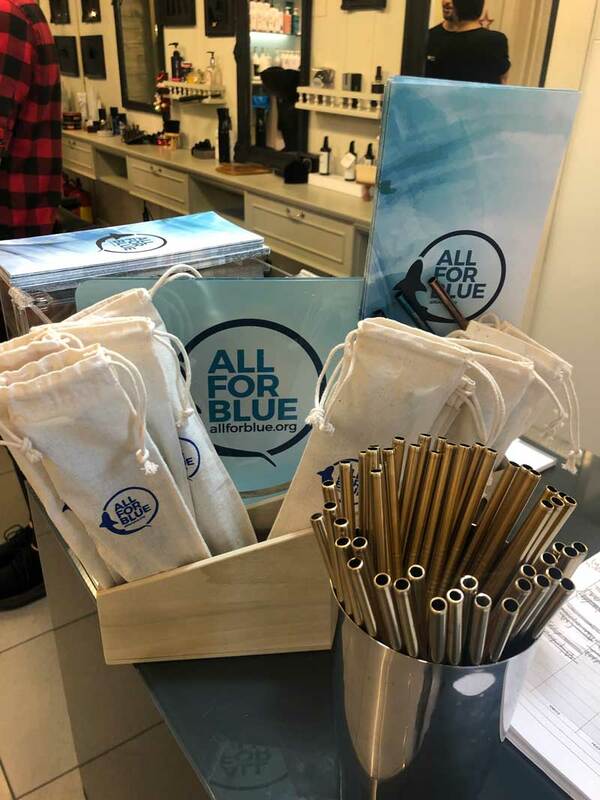 This year, Marios took an action to support All For Blue and he was thrilled to listen to his clients telling him that they know about our activities for the protection of the oceans. In the next underwater and beach clean up organized by the All For Blue team, Marios Sakellarakis will participate as a diver. Thank you very much for your support Mario. You are one of us!